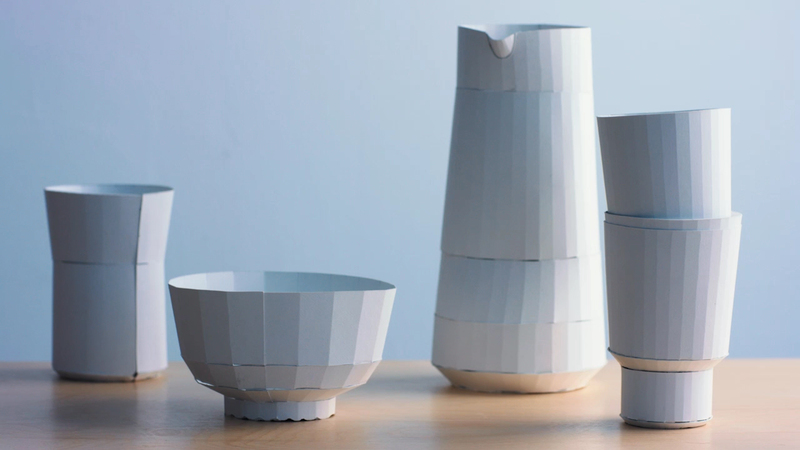 Visibility on the development of their Ridge Kitchen collection for Areaware. Ridge Kitchen originally started as a collection of porcelain tools for the kitchen. The idea was to convey use through pattern and motion. 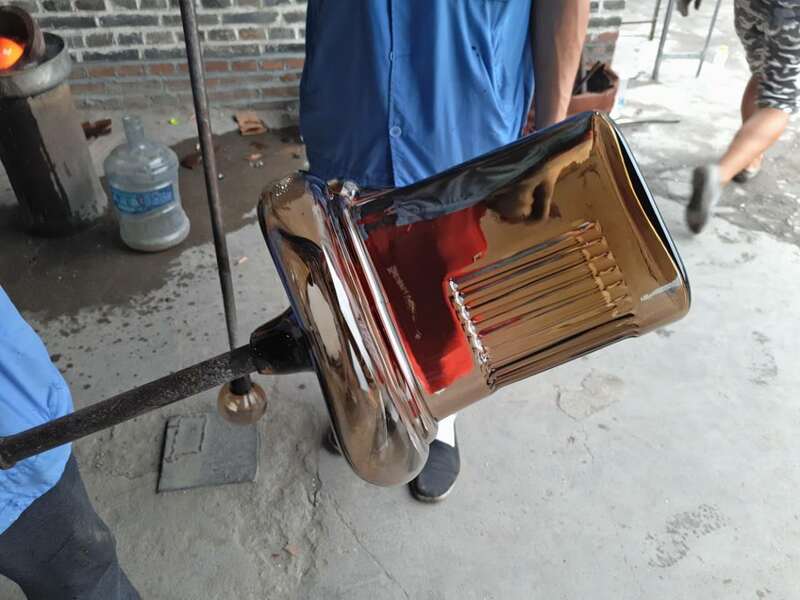 The forms referenced the language of the machine while being implemented into traditional kitchen products. 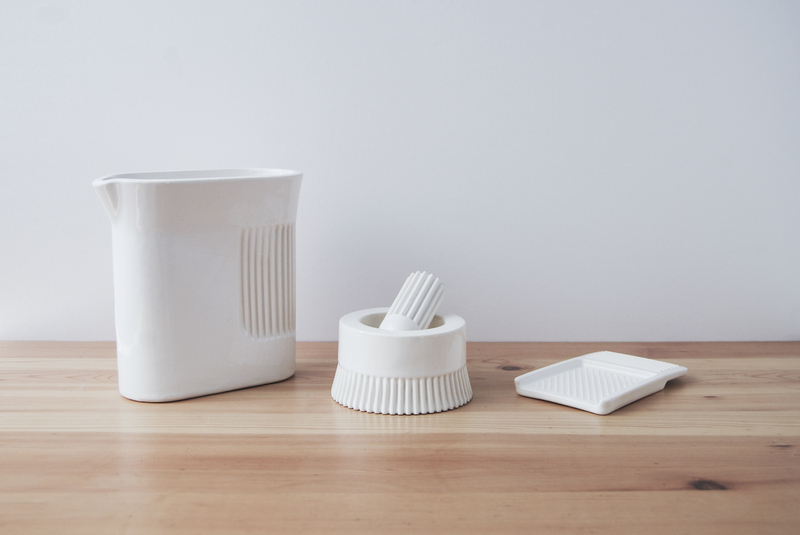 We designed a pitcher, grater, and mortar and pestle, prototyped them ourselves and showed them as a part of our first body of work under the Visibility name in 2014. There was a strong initial response to the set, and Areaware was interested in taking the collection into production, so over the course the following year we started developing the project together. 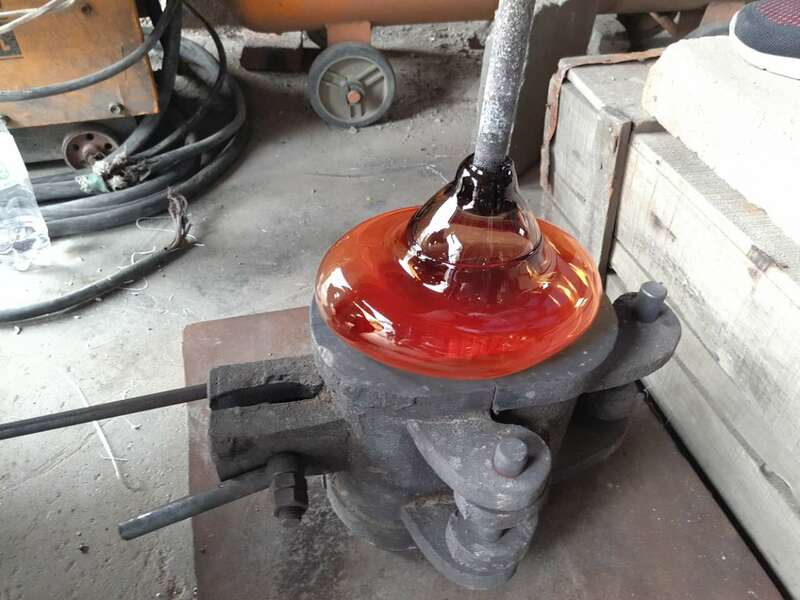 Through this process, we started to consider new materials. Where the project had started in porcelain, we wanted the same sensitivity and detail to remain on the larger production scale, so we started to discuss glass- a relatively new material for Areaware. Glass, like porcelain, is true to the landscape of the kitchen and would allow the collection even more room to grow. 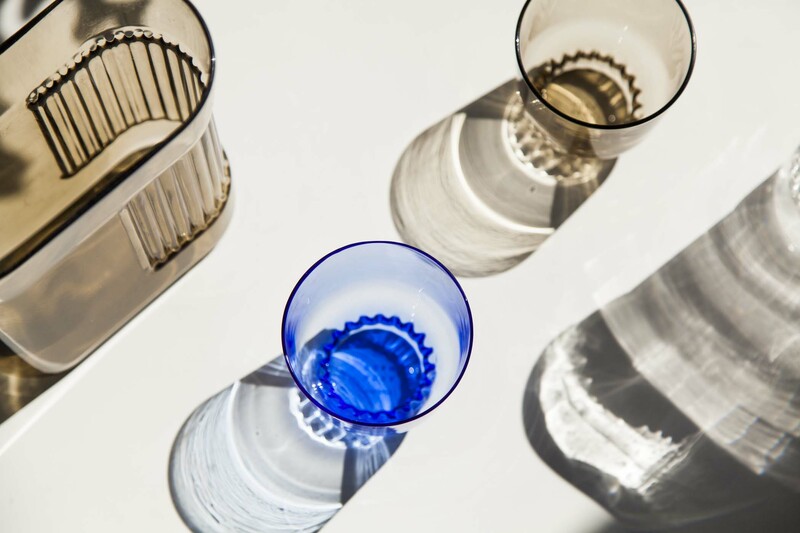 Going down every avenue imaginable, we designed a set of glass plates, bowls, juicer, cups, and so forth. The real departure from the original collection came around this time. We started to design a larger pitcher and found that maybe where we were headed was solely more of a drink-ware collection. On their own, the pitchers and cups began to exude a confidence that wasn't always present in the other items, and it became apparent that they best embodied the DNA of the project. The entirety of Ridge Kitchen is now contained within two pitchers and two cups. Premiering gradually with the small pitcher and cup to start, we're excited for the collection to grow, and after three years in development, see the project make its way into people's lives. Visibility is an internationally recognized industrial design office based in New York City. 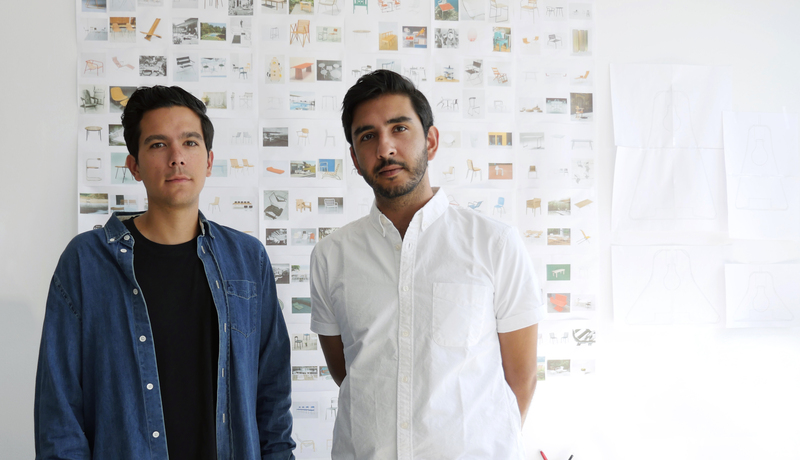 It was founded by Joseph Guerra and Sina Sohrab in 2012. The office focuses on the purity of an idea, as well as its material and formal actualities. The constant ambition is to move forward while looking back, drawing on observation and innovation as instruments of development. Visibility aims to distill ideas to what they want to be, retaining what appeals to our human sensibilities.